The below article was written with great attention for detail by "Mousegunner" who, until the Summer 2011, when he got too ill to continue, ran mousguns.com. The article was edited to match the WASR-10.com house style, but while we at WASR-10.com might not agree with every part of the content of this writing, we have left all text in it's original state. Don't get us wrong; we think overall this is a great review and we can certainly appreciate the amount of work that went into writing it. As a tribute to the author we have included Mousegunners last blog entries, at the bottom of this review. Mousegunner's Disclaimer: I am NOT an expert on the Romanian AK-47. I have done a lot of searching for information on the internet, and tried to pull the information together here. I have tried to give references. But, if I have gotten something here from YOUR website, and overlooked giving credit where credit is due, please email me, and I will be more than happy to give your name as originator of the information. In a nutshell, a WASR is a Romanian semi-auto version of Mikhail Kalashnikov's world-famous AK-47 rifle. Genuine original AK-47s (from whatever country) are all fully automatic. You pull the trigger, and you can fire all 30 rounds in the magazine in a single burst. The WASR, as with 99.9% of all AK-47 clones sold in the United States, is not like that. The WASR is a semi-auto rifle. That means, that you can fire ONE round only, each time you pull the trigger. To fire twice, you must pull the trigger twice, and so on. The WASR (and 99.9% of the AK clones in the USA) LOOKS like an "assault rifle." But it is NOT really an assault rifle. It is merely a variety of semi-auto rifle that happens to accept a magazine that can hold many rounds. There are MANY brands and varieties of semi-auto rifles sold to the public in the USA. What is the meaning of the "10/63" designation with regard to these Romanian rifles? Answer: Originally, Russia made AKs with milled receivers (no dimples, as you see now on our stamped receivers.) Romania was making very good copies of the Russian milled AK. When Russia switched to the stamped receiver, creating the AKM, Romania followed, creating what they called the "model-1963" rifle, the year it happened. 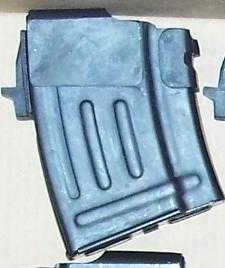 When Romania began stamping receivers for 10-round single-stack magazines, to sell to USA importers, we got the "10/63." WASR Specifications: NOTE: There are MANY variations of the Romanian WASR being sold in the USA now (2010), maybe more than all the other brands put together. They are very similar, but may have folding stocks, collapsible stocks, synthetic furniture or wood furniture. The GP75 has a USA made receiver and a USA made barrel (doesn't sound very Romanian, does it!) Prices vary from $380 to $450 (July 2010). I suggest a quick browse through a recent copy of "Shotgun News." Read the ads, and you will see the great variety of WASRs, and the price ranges. Here's a link to J & G, and to Classic Arms, both of which sell a good many lower priced varieties of the WASR. You might also leaf through an issue of "Shotgun News" magazine, which you can find around here (Tennessee) in Walmart and book stores. Action type: Gas piston-operated, rotating-bolt semi-automatic rifle (some might say "carbine" instead of rifle). 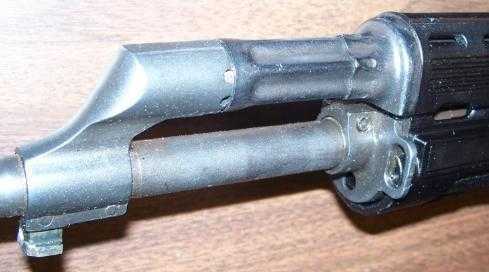 Figure 6: Slanted muzzle break. Note the indentation and "plunger". Figure 7: WASR-10 Overall Length: about 35". Furniture: This varies by model. My personal WASR pictured above has ATI synthetic furniture, except for the stock, which is laminated wood painted black to match the black synthetic pistol grip and fore-grip. 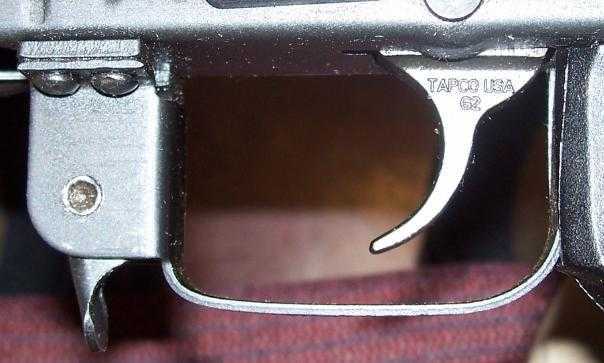 Fire Control Group (FCG): Tapco G2. This is a USA replacement and it is not bad at all. It's a "single-hook" variety. This FCG is also handy for 922r compliance, mentioned above. Current Value (July 2010): $380-$600 depending on furniture, accessories, and how much the seller can screw out of you! Prices also rise and fall with the various gun-ban scares that arise from time to time. Accuracy: I am not the original owner of this firearm, and I am not a very good shot, personally. However, I have seen the original owner, who is a very good shot, hit a 16 inch steel plate at 230 yards, over and over. I rate that as "minute of man" and very good for an AK or an AK clone. Why Call it a W.A.S.R.????? The initials W.A.S.R. could stand for a lot of things. Some people who love their rifles say that it means What A Super Rifle! Those who for some reason don't like this rifle say it means What A (Expletive Deleted) Rifle. I confess that I fall into the former camp of admirers, and that I like my WASR quite a lot. But what does W.A.S.R. really stand for? To the best of my knowledge, which I fully admit is imperfect, it seems to have something to do with a treaty called the "Wassenaar Arrangement." 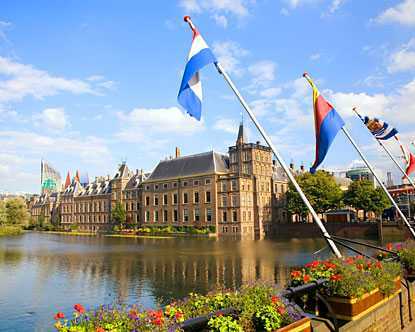 Wassenaar is the name of a beautiful little upscale suburb of The Hague in the Netherlands. (Read the Wikipedia article.) It is home to about 25,000 to 30,000 people. "SASM7, I used to get to go visit the arsenals up till last year when I basically retired, my uncle who used to be one of the Cugir engineers has been my guide on each visit. Cugir and SADAR are the two arsenals in Romania; however after getting busted by the UN supplying weapons to less than favorable parties back in 2000 they "merged" the two arsenals at least on paper. Cugir transfered all of their small arms equipment to Sadar in the lowlands and Cugir was retooled for medium to heavy weapons production. Cugir was the sole arsenal manufacturing small arms for the Romanian military up to 1990 while Sadar produced weapons for sale on the world market. Sadar quality was always sub-standard, primarily due to the geographic area, and this being a very poor region, while Cugir up in the Alps is a much more prosperous region with a higher class of living. The workers tend to take a lot of pride in their craftsmanship, the people of this region have been manufacturering weapons for several centuries. "Now after the execution of Nicolae Ceausescu and his wife on X-Mas day 1989 as well as the rest of his family (ya could say it was a family business destroying a people) the country was free of a dictator but also in severe poverty and started looking for a means to feed the people of Romania as Nicolae had disposed of all their stores of grain etc.. in attempts to pay off debts so..... well they went to doing what they had done for centuries...... arms production. "The problem was that in 1983 Nicolae had heard there was going to be a coup attempt under the guise of a labor strike so he ordered his brother to shut down both arsenals and jail or execute anyone who might help with arming the coup....my uncle was one that was jailed, most of his friends were executed. This left the people of Romania short the best men they had to run the arsenals as his brother had made sure that only the least motivated persons filled the supervisory positions at the Arsenals etc. "Well they struggled along for 7 years selling small arms to any country or terrorist group with anything resembling money until a man from San diego CA. who represented a particular importer arrived to look at the possiblity of exporting surplus to the USA. While there he noticed how many AK components were being re-smelted and commented on how many didn't really look all that bad. He was told that the customers were very picky. He informed them that USA consumers would buy sporting rifles built from these components readily... BUT that because of the Assault Weapon Ban in effect these rifles would have to meet requirments for import etc. "A deal was struck and soon after the first SAR rifles arrived in America. The price for each back then was $9.75. This worked out great for the Romanians as it created jobs (there are as of last year 250 people working on the Sporter AKs which consists of 3 assembly lines located in what used to be a warehouse at the rear of the main SADAR facility). It saved the Romanians a lot of wasted $$ re-smelting parts that could not be used in the production of Military spec rifles, and it provided cheap sporters for the USA market. 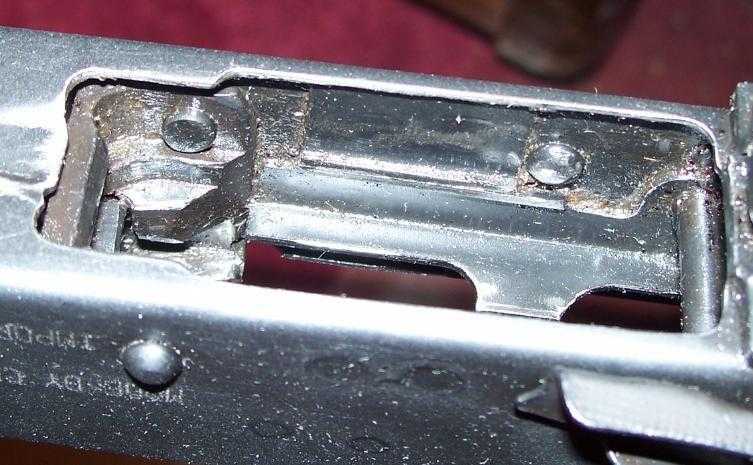 "The first SAR rifles had the third pin hole welded up in recievers that were basically made on the same lines as the military rifles, but the BATF nixed this real fast. Only a very very limited number made it into actual customer hands. Back then they were built with parts from CUGIR arsenal as well as SADAR arsenal, and many had actual milspec accepted front trunions (the Triangle stamp on the left side is applied at CUGIR only after the trunion is accepted for milspec production). "Well things were lookin pretty good for a couple years then the U.N busted Romania for sneaking small arms to a certain very nasty terrorist, and raised a fuss over it as a container full of 14,000 AKMs was intercepted by the British Navy. Well it kinda created some embarrasment, so the buck got passed and several executive types were slapped on the hand to show the UN that Romania was changing their ways. They merged the two arsenals' production..........on paper. "Anyhow enough bed time WASR tales.......Up till last year Century was paying $13.75 each for the WASR rifles, pre-922R compliant as straight sporters. If ya ever make it to Knob creek we are usually there everyday, last year my uncle attended and really enjoyed it, he will probably go next year. My 7 cousins who each served in the Romanian regular Army also plan to attend. Two of them were present when Ceausescu and his wife were shot. You can have a sit down with them and they'll tell ya exactly were your WASR parts are sorted." Figure 12: Dimple Replacing Steel Tabs. No cant. Neither the gas tube nor the front sight is canted off to one side. 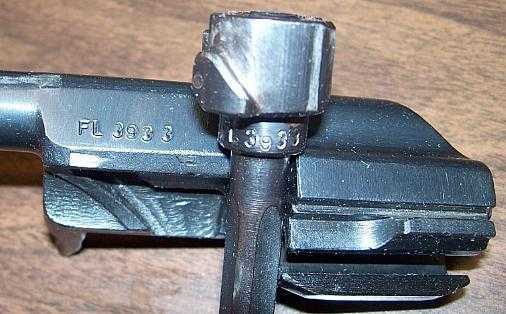 The trunion, bolt carrier, bolt, sight, and receiver cover are all stamped with matching serial numbers, apparently from a Romanian military-grade firearm made in 1975. Figure 13: Year and serial numbers on the trunion. Proof Marks: There are a good number of "proof marks" stamped here and there, which leads me to think that the parts all passed inspections. It is all quite sturdy, durable and functional, and as accurate as I need it to be. Figure 14B: More proof marks. Low Grade?Romanian WASR AKM clones are well-known for their low cost, making them considered "bottom of the barrel" when compared to Russian (Saiga models) Bulgarian, Chinese or Yugoslavian variants, but a good functioning WASR will work just as well as any of the above. The major differences are fit and finish. 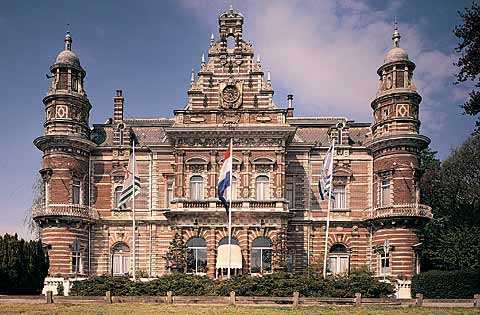 The Wassenaar Arrangement is an organization of countries for export items, munitions & weapons. Seems that both European countries and America are participants. The official language of the organization is English. The U.S. Government controls all items for export that are controlled multilaterally by the Wassenaar Arrangement. In general, export controls for dual-use goods and technologies controlled in the Wassenaar Arrangement are administered by the U.S. Department of Commerce and controlled for national security reasons on the Commerce Control List and the U.S. Department of State administers export controls on conventional arms. The agreement establishing the Wassenaar Arrangement, called the initial elements, was approved by its 33 founding countries in July 1996. The Arrangement began operations in September of that year. Its headquarters are in Vienna, Austria although it is named after a suburb of The Hague, Netherlands where the agreement was reached. The Wassenaar Arrangement operates through a permanent secretariat in Vienna. In addition, its member countries send delegations to Austria for working groups and other meetings to develop organizational policy. A Plenary meeting is held annually to approve or reject the policies recommended by the working groups. The decision to transfer or deny transfer of any item is the sole responsibility of each Participating State. All measures with respect to the Arrangement are taken in accordance with national legislation and policies and are implemented on the basis of national discretion. Therefore, for specifics on Export Controls in Participating States contact the National Authorities in that country. Representatives of Participating States meet regularly in Vienna where the Wassenaar Arrangement's Secretariat is located. •	* Aircraft & Unmanned Airborne Vehicles, Aero Engines & related equipment (for comprehensive details please refer to the ‘Munitions List’ on the Wassenaar Arrangement Website). I found the below information on a website somewhere, purportedly from Century International Arms, I don't remember where. "Thank you" to whoever chased this down! Figure 15: Century International Arms Inc.
"The parts that we install in our firearms vary from make and model and is considered proprietary information. We comply with all federal firearms regulations and ensure that all of our firearms are in compliance with Title 18 Chapter 44 para 922 (r), Para 925 (d)(3) and 27 CFR para 479.39 (c). We take special care to ensure that no more than 10 foreign parts listed in para 478.39(c) are installed in any firearm that we make from imported parts. "There are some under a misconception regarding the number of US parts required in a specific rifle. It is not the quantity of US parts that is restricted, but the number of imported parts that is restricted as outlined in par 478.39 (a) & (c). "Century does not divulge the parts lists, as we know the guns leave our factory in total compliance. Also, it is not possible to be exact, because it is the number of parts, not the specific parts themselves...so that is not kept noted for the hundreds of thousands of rifles we sell. "The parts that are US have been receivers, triggers, hammers, pistol grips, stocks, sears...etc. But AGAIN, that does not mean we use the same formula for every rifle. Most US parts are signified with a "C"." In the late 90s, import company Century International Arms (CAI -- I know, the initials seem out of order!) approached the Romanian arsenals with the idea of importing semi automatic AKs into the US. 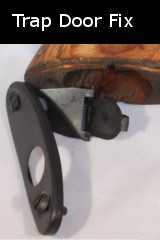 It was noticed that a lot of parts were being re-smelted and re-done because they were slightly out of spec and did not pass inspection for use in military grade AKs. For example, barrels and other parts were rejected due to chrome flaws, or some hardness variation. Romanian military AKs were made on three production lines in a building at the rear of the Sadu arsenal. Rejected parts would go to the export lines and get inspected again. Anything that didn't pass here would be re-smelted, all other parts would be used in the export guns. The export guns were assembled by the Sadu arsenal, but with no gas piston, no pistol grip, no muzzle device and no fire control group. These parts would be later installed by Century International Arms in the USA, using USA parts, to make them 922r compliant. 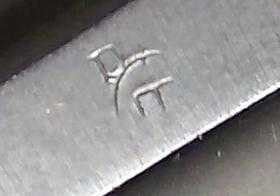 Some receiver markings were done by Century as well. Importers have 15 days to apply a unique serial number, and the required import marking showing country of origin, caliber and importer address. 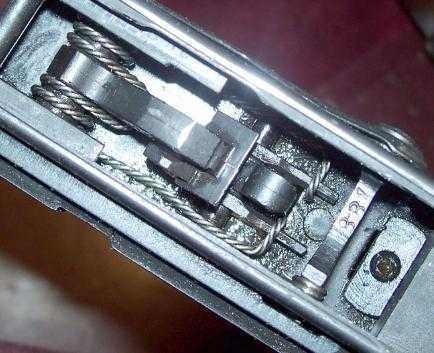 After 2007, many WASR rifles were imported with really good military-grade parts and trunion stampings. After the sunset of the assault weapons ban in 2004, importers were able to legally equip WASR-10s with threaded barrels, compensators, bayonet lugs, and folding stocks, thus making the GP WASR-10 (with GP standing for general purpose). Versions in the old style without all of the "fun" features were still produced for states that had their own restrictions on such things. GP WASR-10/63 means a "General Purpose" (GP) 1963 version AKM, with a 10-round receiver that has been reamed out by Century to accept ordinary 30-round AK magazines. As of 2008 there are GP WASR-10/63 rifles in both solid and underfolding stocks that are being made from real de-constructed Romanian military rifles, including "G-code" Civil Guard guns (the "G" is ground off), but still using the dimple-less Century receivers. 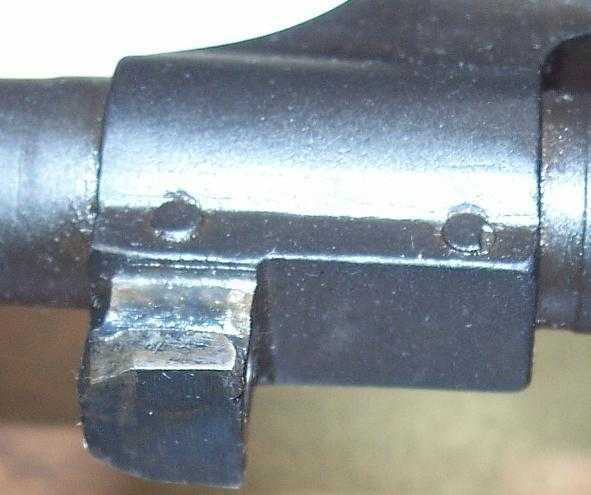 The military grade rifles can be easily identified by the triangle (empty or with an arrow) stamping in front of the serial number on the front trunion. The G versions were not modified model 63s, but new production (1975) versions based on the 63. Markings: The triangle indicates that the gun was made at the Cugir arsenal. The triangle with the arrow inside was the original Cugir stamp. 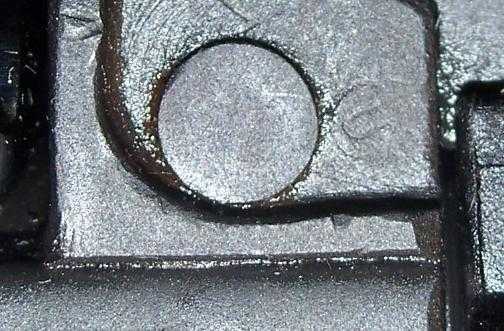 The stamp is applied only after the trunion is accepted for milspec production. The Sadu Arsenal used a 1/4" square with a diagonal bar as its arsenal mark but that mark is very rare, because most of the contract military weapons made for export are intentionally not marked with any stamp that would identify a country of manufacture, just a serial number. Any guns made strictly for the commercial /civilian sporter market got no trunion markings at all. There are other stamps that show up from time to time in the Romanian kit guns that came to the US. These are VERY rare however and most likely slipped out on accident. One that has been seen on more then one occasion is a triangle with a curved bottom line and the number 11 stamped inside. This is from the Carfil Arsenal in Romania who made weapons only for the Romanian military. The Carfil arsenal mostly produces grenades, explosives, thermobaric warheads and other stuff like this, so to see an AK with an 11 is indeed rare. 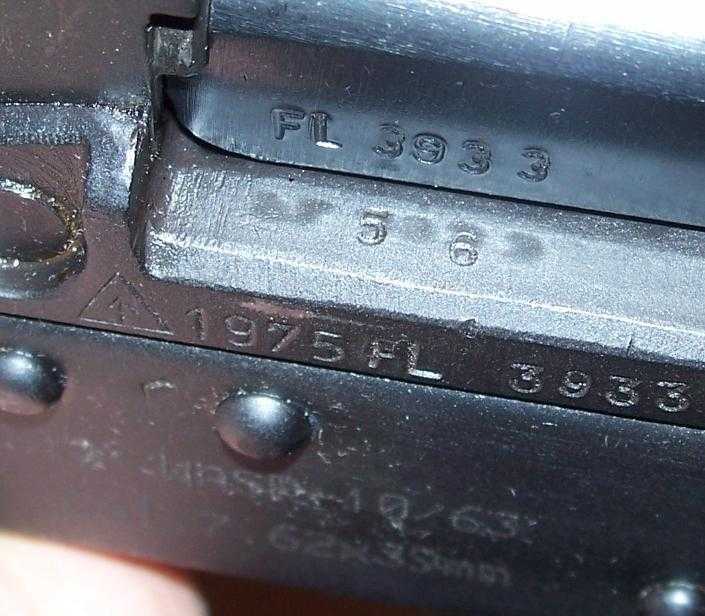 Serial numbers: Romanian rifles all have a serial number of some sort on them right after the trunion markings described above. Starting from 1963, they read starting with a year of production, a space, a two letter prefix, space, and then a four digit number. 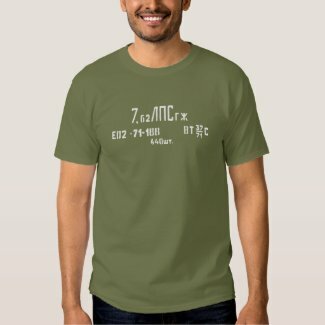 The 2 letter code after the year originally started off at AA and the numbers after would start at 0001. The next rifle would be AA 0002 and so on. When AA 9999 came up, the next rifle would be AB 0001. This continued until mid 1980 when the trunion stamp changed over to an empty triangle. 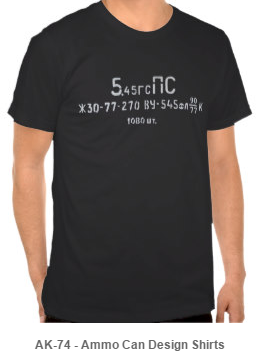 The format changed to show the year, a space, a letter "S", a space, a hyphen, a space, and then the 2 letter code and 4 digit number immediately following it. 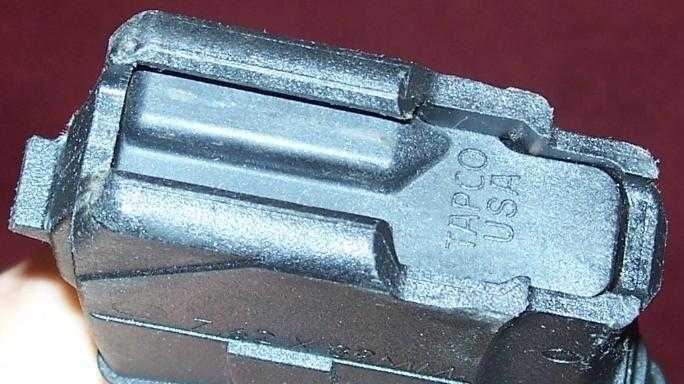 This continued up until the Romanians stopped producing the model 63 for their own use and started only exporting them. The new export format has the year, a hyphen, a three letter code and then a 4 digit number immediately following it. That would be: FSB, Gas Block, RSB, Trunnion. 2 is nominal, 1 is under-size, 3 is oversize, 4 is way oversize. If you have a "1" trunnion you can lap the hole and install a "2" barrel. If you have a "2" trunnion a "1" barrel is generally ok but only a moderate-to-light press fit. 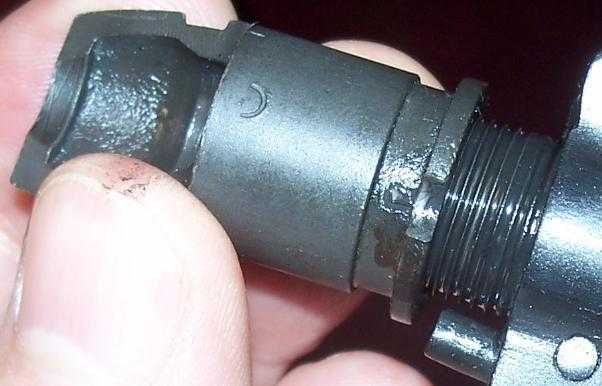 If you have a "3" trunnion and a "1" barrel, it will be loose. If you have a "1" trunnion and you try to put a "2" or "3" barrel in it you may crack the trunnion etc. Finish: There has been no solid agreement as to what the exact finish is ued on Romanian military grade guns. Some say it is blued over semi-rough metal, some say parkerized and others say it is some sort of black-oxide finish. The commercial sporter guns imported into the US are mainly black paint over parkerization. Cugir was the sole producer of the arms used by the Romanian military from the beginning, and were the sole arsenal manufacturing small arms up to 1990. Cugir never produced rifles for commercial export, allthough import companies D.I.G. and Intrac were able to import some. Small arms production at Cugir started to be phased out in 1996 as they began the process of transfering inventory and equipment to Sadu. 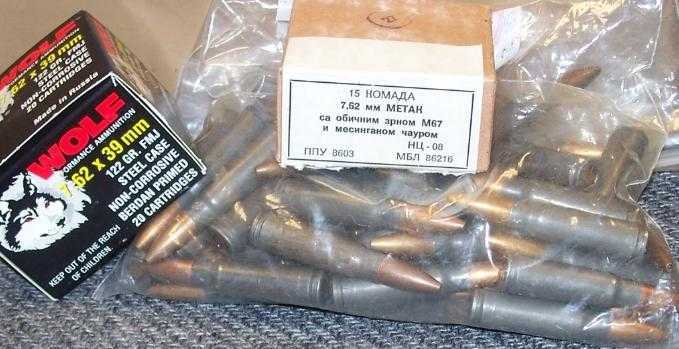 They stopped building small arms after getting cought by the UN in 2000, supplying weapons to terrorists (A container full of 14,000 AKMs was intercepted by the British Navy). After the bust, they finished the transfer of all of their small arms equipment to Sadu, and were retooled for medium to heavy weapons production with all brand new state of the art modern equipment purchased from Belgium and Croatia. They now build very large vulcan minicanon style weapons, only bigger. They are located in the Alps in the district of Alba in the city of Cugir. Sadu currently produces the export weapons sold as contract arms to other countries. They are also the ones who built the guns for export to the Century Arms facility in the US. They are currently the only Romanian factory making AKs. They are located in the district of Gorj in the town of Bumbesti, in a very poor area. The commercial sporters were made in a separate warehouse at the rear of the Sadu facility on 3 parallel assembly lines. All of the equipment Sadu has for creating AKs is from Cugir. It was moved to Sadu and the Arms facility (which is about 6 miles from the Cugir arsenal) when Cugir was completely retooled after the UN bust. Romarm (Romarm, the National Company for Military Technique)--Romtechnica is not a factory, it is a state owned export and marketing agency / defense plant union. It is a Bucharest-based arms group, different than Ratmil. It is Romania's main defence importer and exporter. About 35 factories make up the "Romarm" National Company. Patromil (formerly Ratmil) is an association of all military/military related products manufacturers, including CN Romarm and other state and private manufacturers. Ratmil is also a Romanian export agency / defense plant union. The name of the overall factory is Uzinie Mecanice Cugir. After getting in trouble with the UN in 2000 for smuggling weapons to terrorists, the Sadu and Cugir arsenals were forced to merge (on paper) and this is what they became. They are located in the city of Cugir, in the Transylvanian Alps. This is the actual business branch that is responsible for all the sales of everything commercial out of Romania. They are Located in Bucharest in the second district. They are who you deal with if you want to sell anything to the Romanian military. These are the people who have the final say when it comes to all things being exported or imported into Romania. The address is used with all exported weapons and ammunition, and this is why most people think that Cugir, Sadu, Ratmil etc... are located in Bucharest. Arms: Located in the district of Alba in the town of Cugir, this is a relativly new Arsenal which picks up where Cugir left off. It is specialized in the new 5.56 weapons, as well as the 9mm subguns and sidearms. They produce the new weapons that are used strictly by the Internal Romanian Military. Below you will find the last blog posts by the Mousegunner. His web site MouseGuns.com, where this article was originally posted was a site mainly about small pocket guns. While the below blog entries have nothing to do with AK's we felt compelled to include his last blog entries because we feel it illustrates what kind of person the author of this article was. May we all have his strength, grace and faith when it is our time to go. RIP Mousegunner. June 14, 2011 -- Comparing Five .22 Semi-auto Pistols. .First, I apologize for being slow to post comments I am receiving this week. But I still have pneumonia, and I'm tired all day long, and just not up to doing much. But, passing time yesterday before seeing my doctor, I spent a few minutes at Books-A-Million reading gun magazines. I can't remember the name of the magazine (maybe it was Guns and Ammo), but there was one with a very interesting article that compared and reviewed the Ruger 22/45, the Browning Buckmark, the Walther SP22, the S&W 22A, and the Beretta Neos. The Ruger and Browning came out on top, and they gave the best marks to the Browning Buckmark. Some time I ago I was shopping for either the Ruger or Buckmark, and finally bought a stainless Ruger MkIII. I think now, instead of waiting for the Diamondback DB9 to show up, I will venture out and get the Buckmark to add to my collection. I LIKE shooting .22s. They are accurate, and the ammo is still inexpensive. June 16, 2011 -- No more Observations until I am well. The combination of pneumonia and my medications is making me light headed in more ways than one. Blessings to all. June 17, 2011 -- I will be seeing a Pulmanologist on Monday morning, and may not be posting for a week or two. Thanks for the get well wishes some of you have sent along. July 3, 2011 -- I have malignant melanoma stage four, and it is in the lining of my left lung. I am not able to do much these days, and will be going to doctors and hospitals regularly, so cannot do mouseguns.com anymore. Thanks to all of you for being faithful readers. I have canceled the credit card that pays for this site, so it will go away pretty soon. But let me say this: I am trusting in the Lord Jesus Christ, and whether I live or die, it is by His grace, and I will gladly receive it from His wounded hand. He is my Savior and Lord in all circumstances. 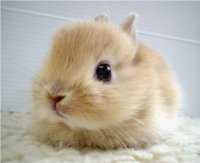 Bye everyone! July 25, 2011 -- Pray for my healing, please. Thanks to all of you who are praying for me. I cannot begin to tell you have much my heart is touched, and all the tears of gratitude and brotherhood in Christ that I have shed. Please keep on praying for me. For the many of you who have offered to keep mouseguns.com going, let me just say this: Please feel free to copy any of mouseguns.com to your hard drive, and include it and upload it to your own website. Give me credit or not, I don't care. That should enable the useful parts of mouseguns.com to continue to survive here and there. August 20, 2011 -- Not much new to report about my cancer, except that I am in a clinical trial, trying some new medicines. I also have a nasty infection of something, so I have twice a day infusions of vancomycin for that. I have had to increase my pain medication. The biggest change that I can see is that I am amazingly fatigued all the time. One little walk around the house is enough to take away all my energy. My family is wonderfully good to me. The mercies of God are new every morning. Thanks all of you for your prayers and well-wishes.